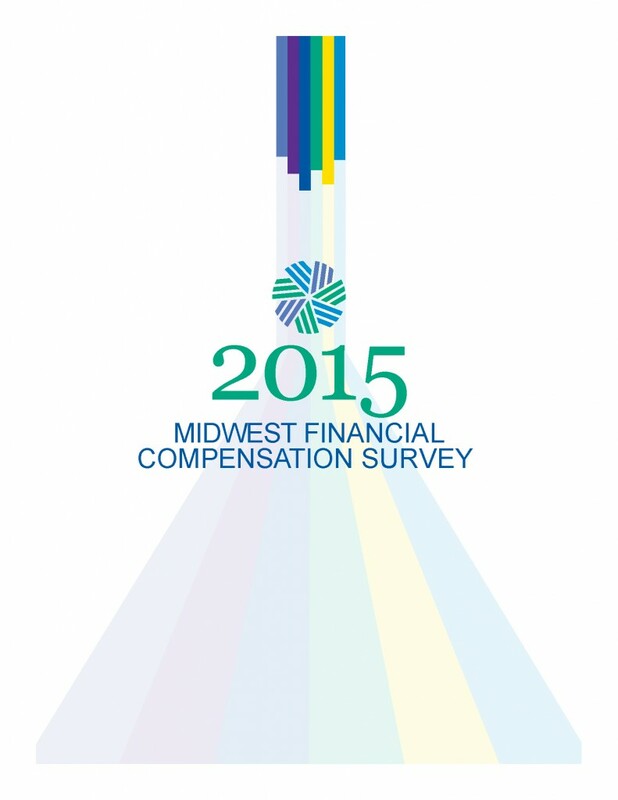 CFA Society Minnesota is pleased to release the findings from our fifth Financial Compensation Survey for Minnesota, North Dakota and South Dakota. 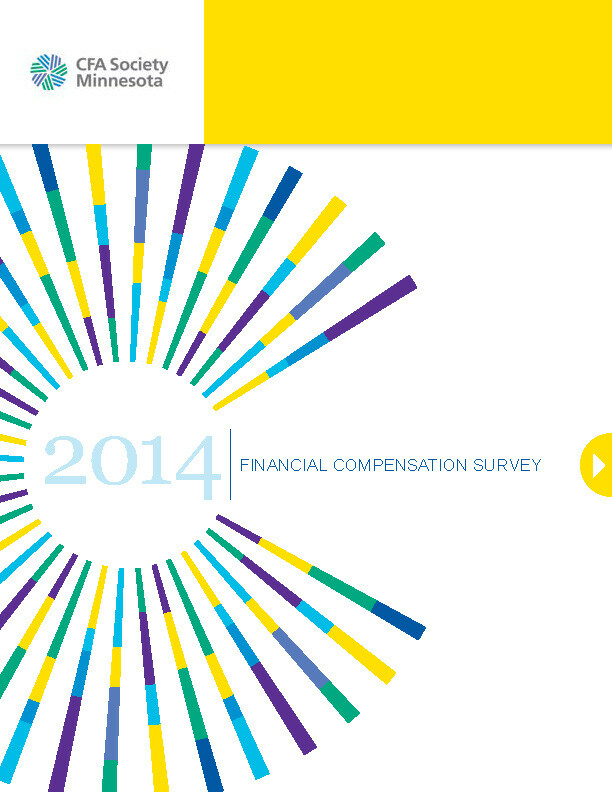 Click the image to download, at no charge, this white paper summarizing high-level survey findings in an easy-to-read format. 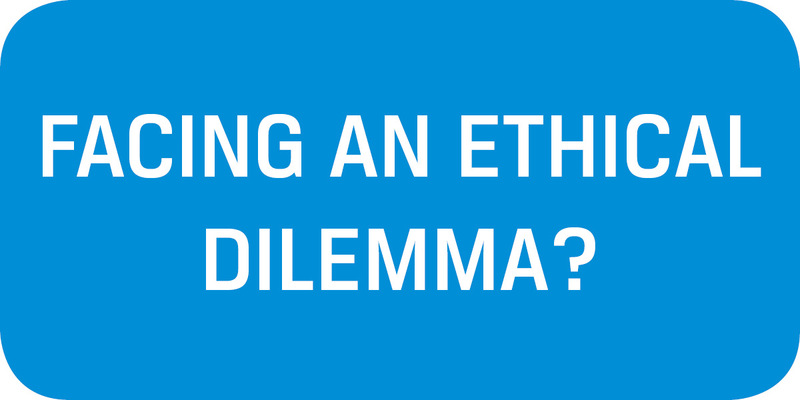 In return for the white paper or for deeper data requests, please complete the contact form below. Your feedback is welcome and appreciated. 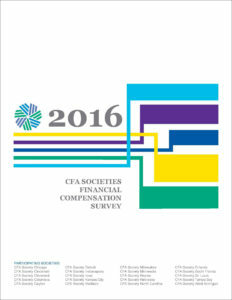 As in the past, we expanded the survey to other CFA Societies – this time, across the entire US. 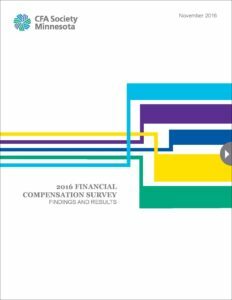 Watch for a consolidated report in the coming weeks summarizing results for nearly 6,000 respondents from coast to coast and border to border. If you’d like to download copies of our previous MN/ND/SD survey results, please use the links below. 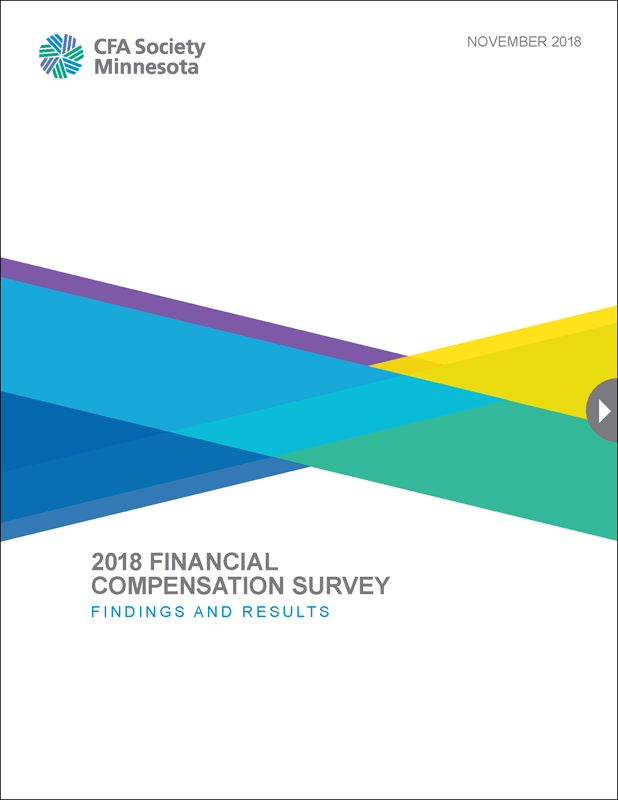 We’re excited to release the results of our 2014 Financial Compensation Survey, the 2nd Annual in-depth look at compensation levels in the Twin Cities and surrounding region, conducted by CFA Society Minnesota.